OnePlus 6T McLaren edition is expected to bring a charging technology that powers up the phone from zero to 40% in 10 minutes. You will be astonished to know how much time it will take to fully charge the phone. 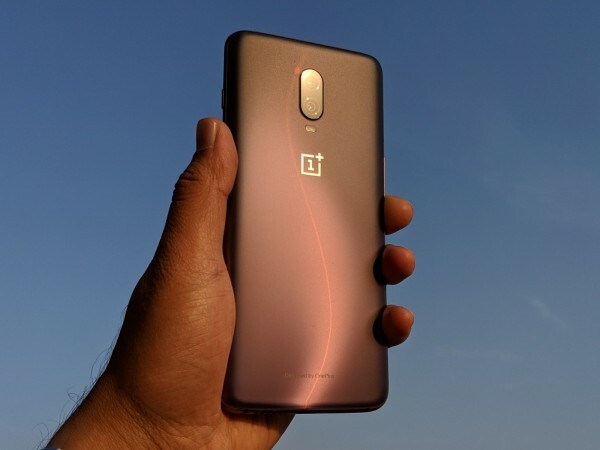 Earlier in the year, OnePlus silently dropped the 'Dash Charge' feature name in the OnePlus 6 over a trademark dispute with German technology company Bragi, which uses the same moniker for the wireless charger technology to power its branded earphone. Since the latter was first to patent it in Europe, OnePlus had no choice, but to back out. OnePlus was touted to change Dash Charge to 'Warp Charge' for the OnePlus 6T series but that didn't materialise. The company now seems to be ready to debut it in the upcoming McLaren edition. OnePlus has teased OnePlus 6T McLaren edition with a faster-charging capability than previous models. Though the company hasn't disclosed how much faster it will be charging the phone, it is widely reported that OnePlus might incorporate a 50Watt power brick similar to SuperVOOC technology we see in OnePlus' sister brand Oppo R17 Pro series. In the OnePlus 6T McLaren edition, it will be called 'Warp Charge' and can power the phone up from zero to 100% in less than an hour. It can get to the 40% mark in just 10 minutes. This feature is in perfect tune with the product tag-line 'Salute to Speed'. Earlier this week, OnePlus announced that the McLaren edition will have 10GB of RAM, a first in the smartphone industry in India. OnePlus 6T McLaren edition is expected to come with a special shell probably made of F1 car-inspired carbon-fibre coating and orange-hued accents around the camera modules, power button and alert slider. Rest of the features are expected to remain the same as the standard models. OnePlus 6T McLaren edition is all set to break covers on 11 December at the McLaren headquarters in the UK and will be launched in India the following day on 12 December. It will be exclusively sold on Amazon. OnePlus 6T McLaren Edition is expected to flaunt a 6.41 full HD+ Optic AMOLED display with a 2.5D Corning Gorilla Glass 6 shield on top. To power the massive screen, it comes with 3,700mAh battery, 400mAh more than the OnePlus 6 (3,300mAh). It also boasts Fast Charging (5V 4A) technology. In addition to the face unlock feature, it will also come with an in-screen fingerprint sensor. 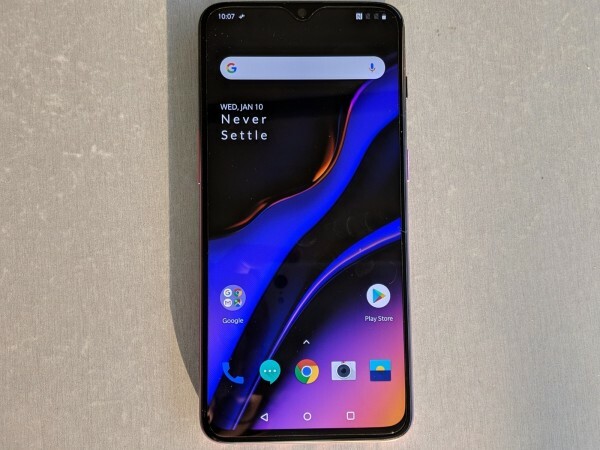 Other stipulated features include Qualcomm Snapdragon 845 octa-core backed by Google's latest Android Pie-based OxygenOS 9 with 6GB/8GB RAM, 128GB/256GB storage, dual primary camera 16MP (with Sony IMX519 sensor)+20MP (with Sony IMX376K sensor) and an equally impressive 16MP (Sony IMX371 sensor) front snapper with Studio light effects and more. TikTok download still not possible via Google, Apple app stores: How to get the app regardless?